New for 2016 Johnson & Allen NDT are running promotions on various standard and consumable products throughout the year. £450.00 JAYSON MPI Kit - Spring 2016 Promotion. 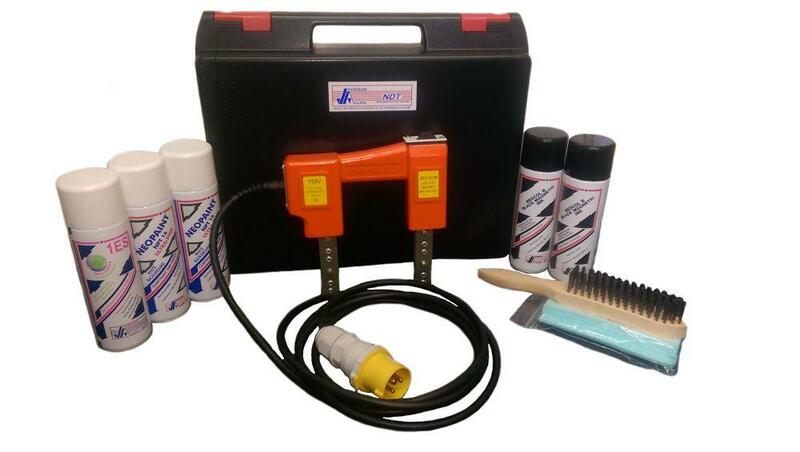 Get a complete JAYSON MPI Kit for just £450.00 - The normal sale price of just the JAYSON yoke. 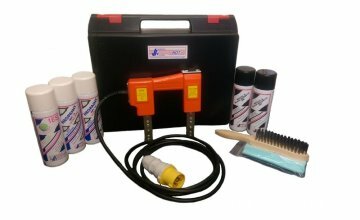 The JAYSON MPI Kit includes everything an inspector needs for portable MPI in a single carry case and is extremely good value for money.